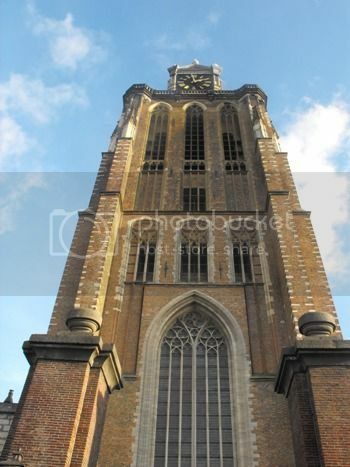 The Grote Kerk of Dordrecht (Dordrecht Minster) is a large medieval basilica with transept, build in Brabantine Gothic style and the northernmost representative of this style, which is found a lot in Flanders (Belgium). 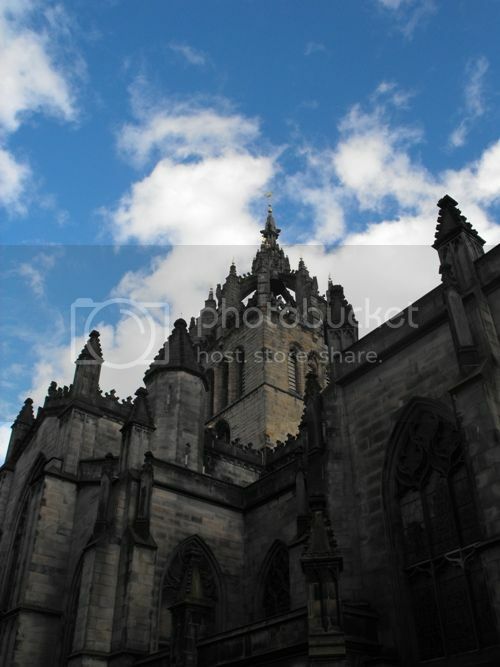 St. Giles Cathedral in Edinburgh can be found on the Royal Mile, the main street of the city between Edinburgh Castle and Holyrood Palace. This isolated chapel was attached to a monastery in the village below the hill. It dates to about 1400 and probably survived the dissolution of the monasteries because it is on a hill which overlooks the sea and the chapel may have been used as a lighthouse. I could not find out anything about the terracing on the hill, so I don't know whether it is prehistoric or the result of medieval farming. There are a lot of prehistoric earthworks in the area and if these terraces are prehistoric, I don't know why this place isn't as famous as Glastonbury Tor. 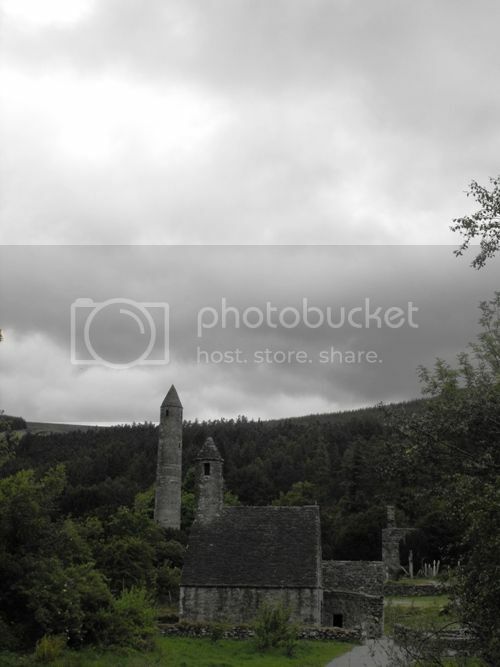 Glendalough is a glacial valley in County Wicklow, Ireland and famous for it's early Medieval ruins of a monastic settlement. The monastry was founded in the 6th century by St. Kevin, a hermit priest. The site was attacked and destroyed by English forces in the late 14th century. 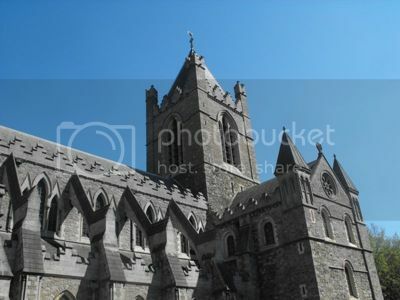 Christ Church Cathedral is the oldest of the two mediaval cathedrals in Dublin. 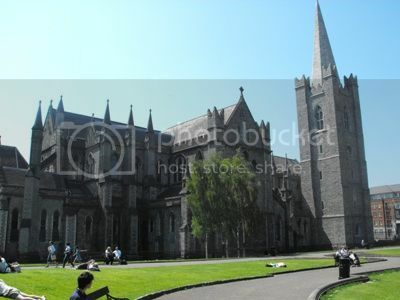 It is both the site of the Church of Ireland (Anglican) archbishop as well as the Roman Catholic archbishop of Dublin. In practical use it is a Church of Ireland cathedral only. You can click the photos to go the the album in Webshots. The text is in Polish. If you would like to read about St. George's Cathedral, the Wiki article is here.